Thank you for your interest in Curator Open Call. The successful applicant will be announced in April 2019. Curator Open Call invites Singapore-based curators to submit proposals for an exhibition to be realised at the Chapel Gallery, Objectifs. This is part of our ongoing effort to broaden perspectives by supporting curatorial research and innovative ways of presenting image-based work. The show will be presented in August / September 2019. Deadline for applications is 11 March 2019 (11.59PM SGT). The main applicant must be a curator who is either a Singaporean or a Singapore Permanent Resident. The curators must be based in Singapore up to 3 months before the opening of the show, and must be present for its installation and de-installation. We welcome proposals from curatorial teams or collaborations with curators of other nationalities/based overseas. Artists may apply as curators, only as part of a group show or as a curator for another artist’s work. At least 50% of the works must be either photo or film based. At least 50% of the artists proposed must be either Singaporean or Singapore Permanent Residents. We understand that the line up may change in the planning of the show, but encourage curators to submit their most realistic list. The proposed show must not have been presented before. The proposal must include plans for at least two public programmes. These can include artist/curator talks, panel discussions, screenings and performances. 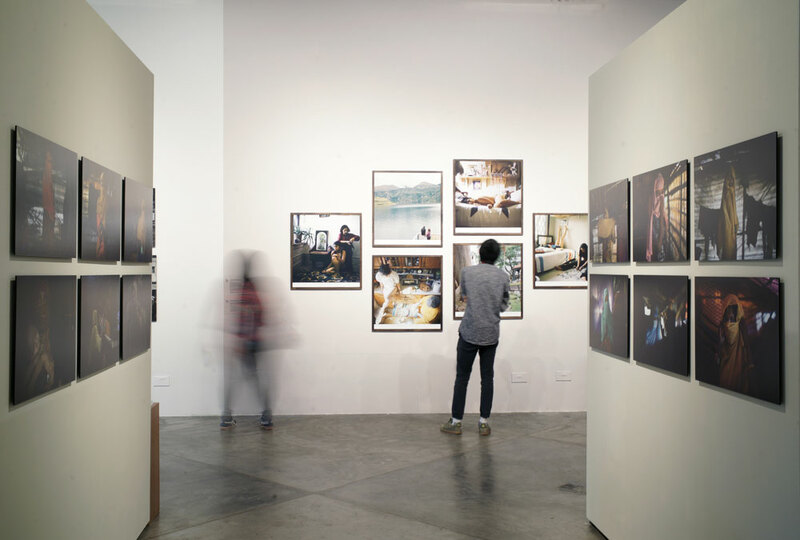 Extra consideration will be given to proposals with a creative approach to curatorial research or that respond to contemporary issues or concerns. Apart from the Chapel Gallery, applicants may also consider utilising outdoor spaces such as the Objectifs courtyard. Selection will be based on the artistic and intellectual merit of each applicant’s project. We will also consider the feasibility of presenting the show in August 2019. Shortlisted applicants may be contacted to refine their proposals or answer specific questions from the selection panel about their project. Successful recipients will be contacted by April 2019. Applicants must submit the following documents in PDF. – At least 4 images per artist must be submitted. Where the work is yet to be created, please submit a short statement outlining the concept and images of past work and sample images for context. Queries about Curator Open Call can be sent to chelsea@objectifs.com.sg.